Dans le cadre du Projet pédagogique « Human Impulse » vous êtes cordialement invités à la conférence illustrée du concepteur américain Alec PROUDFOOT. The DaSH project is the first successful HPA (Human Powered Airplane) that has flown in the U.S. since the mid-1990s. The project was started in late 2010 as an all-volunteer, fun project to design, build, and fly a new human powered airplane. 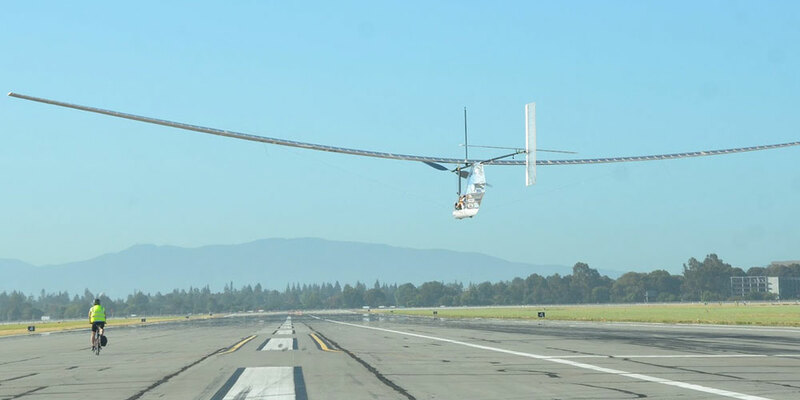 Since its maiden flight in December 2015, DaSH has proved to be a capable aircraft and has flown over 60 times, by 9 different pilots, and now routinely flies to the end of the available runway at our main test site, Moffett Field (about 1 1/2 miles distance). Recently, the team took their first trip to the Southern California high desert to try for longer flights with turns, and they hope to go again next season and try for record breaking flights in both closed course and absolute distance. The focus of this talk will be a deep dive into the design and construction of the airplane, as well as a short discussion of the test flights done so far, and the lessons learned and design changes made based on the learnings from those test flights. Alec Proudfoot of Proudfoot Design is currently Chief Designer on the DaSH human powered airplane project. He was the engineer at Google Inc. who started the RechargeIT plug-in vehicle project in the mid-2000s, at a time when the outlook for EVs was bleak. At AeroVironment in the late 1980s, he was a member of the engineering team that created the GM Impact prototype. The Impact entered production as the GM EV1, the first modern high power AC induction electric vehicle, and grandfather to all the EVs we see today. 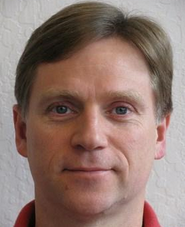 In addition to his renewable energy and alternative fuel vehicle work, Alec has had a diverse engineering career, spanning fields from aviation to medical devices to telecommunications, and also worked briefly as a professional helicopter pilot. Since starting the DaSH project in 2010, Alec has participated in the HPA community worldwide, attending EV rallies in England, Japan and South Korea.